What is the best handgun for women? What is the best handgun for women? It’s a question I’ve heard asked too many times to count! 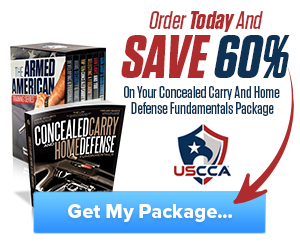 Every day more and more women are becoming involved with defensive shooting and concealed carry. The reality today is that and concealed carry and defensive shooting is a male dominated world. The reality is men and women are different and sometimes the simple fact is lost. Clothing matters, body shape matters, physical size and strength matter, the difference between men and women is important. A man does not shoot like a woman nor does a woman shoot like a man, understanding the difference in your ability and attributes will give you the ability to efficiently shoot a handgun. Once you understand these differences, and learn your abilities and deficiencies, it will be possible to find which concealed carry handgun is best for you, regardless of your gender. There are two types of handguns that are available today, the revolver and the semi automatic. I tend to lean heavily towards the revolver for women for several reasons. The first reason is explained in our video about the dirty little secret of semi automatic handguns. Understanding that the majority of attacks on women take place in close physical proximity, belly to belly or belly to back, the drawback of a semi automatic handgun not firing when pressed into one’s attacker would be a fatal flaw. There are two primary areas to consider when trying finding the best handgun for a woman. Reliability and efficiency. Remember you carry a gun so that you have a tool to defend yourself or your loved ones should you need to. This means that you need a gun that works, every time. A gun that doesn’t function is no longer a gun, it becomes a very expensive club. Revolvers have an edge over semi automatics in the reliability category as they are far less prone to mechanical causes of not firing. Efficiency is where semi automatics have the edge. A semi automatic is more efficient than a revolver when it comes to reloading. There is no comparison in the time it takes to reload a semi automatic handgun compared to a revolver. 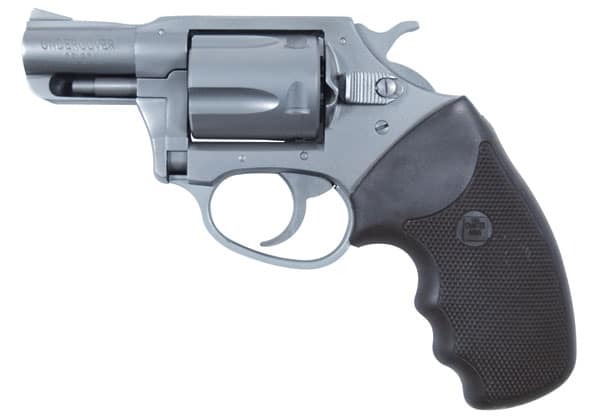 Ammunition capacity is also an issue with the revolver the typical concealed carry revolver has a capacity of six rounds. Semi automatic handguns start with eight rounds and go upwards to as many as 20. The difference in trying to perform a reload maneuver, even when a speed loading devices used with a revolver the revolver reload is much slower and in my opinion requires more dexterity. In comparison, when changing a semi auto handgun magazine it can normally be done, with practice, without having to look at the handgun. In a major drawback I have personally seen with a semi automatic is the issue of a woman being able to cycle the slide. Assuming that a woman carries her semi automatic handgun with a round in the chamber this would not be an issue when under duress nor would it be an issue during a tactical reload situation. When you are running a gun in a life and death situation ease of reloading your handgun plays a huge role in your success or failure. When it comes to reloading the semi automatic handgun beats the revolver hands-down. There is much to be said about shot placement and the amount of rounds it takes to disable an assailant. The truth of the matter is, that during an assault, your body is performing off of the muscle memory training it received during your range and dry fire practice. There are studies that prove that during an assault your marksmanship will only be 50% as good as your best day on the range. That means if you shoot 50 perfect rounds at the range, only 25 will hit your target when under duress. That’s right, one out of every two shots! I recommend the largest caliber round the woman can comfortably from fire and control. Whether it is a .38 or a .45 is largely inconsequential, as control of the handgun and shot placement is tantamount. Much has been said and written about large capacity semi automatic handgun magazines. The idea seems to have seeped into our minds that the best handgun is one that has a 20 round magazine. The truth of the matter is that the vast majority of shootings involve less than four rounds being fired before the perpetrator or victim is incapacitated. The massive capacity gun magazine hype was brought to the forefront by our media and their vast coverage of gang drive-by shootings. Think about it for a second, you’re walking along the sidewalk in suburbia USA, a car full of gangbangers pulls up and start spraying the house you are walking in front of with your child. Is your first thought going to be two unholster your handgun and fire back, or would it be to throw yourself on top of your child and take him to the ground to protect yourself and them. This speaks to having the right frame of mind and mindset to carry concealed. This is explained further in our article titled The Proper Mindset of Concealed Carry. Caliber Size Is Where the Rubber Meets the Road. The Best Handgun for Women Can Be Determined When They Balance the Three Important Factors of Their Personal Handgun. These Three Factors Are Power, Recoil Management and Concealability. Caliber Has Already Been Discussed, Leaving Concealability As the Remaining Factor. Although a larger frame gun makes managing recoil much easier due to the weight and size, it makes the gun more difficult to conceal. Conversely a smaller concealable handgun may be noticeably more difficult to shoot as a result of increased felt recoil. My best advice is to find a brick and mortar gun store with a shooting range. Spend some time with the person behind the counter finding the best physical fit of a handgun. Handgun caliber can then be determined by renting each of the guns and testing them on the range. When faced with the data concerning assaults on women my recommendation is that the best handgun for women is a revolver. Understanding that most confrontation ends with less than four shots fired, the fatal flaw of a semi automatic handgun not firing when pressed against an attacker is insurmountable. If you are concerned about knockdown power, keep squeezing the trigger until the handgun does not fire any longer. Six rounds in the chest or side will stop even the most determined assailant. As always, I highly recommend professional training at a range. There is much more to training than just the physical aspect of squeezing the trigger on your handgun. Having the proper mindset and spending the time under the right tutelage to settle the issue in your mind about whether or not you could possibly shoot another human being should be done in conjunction with your physical training. Trying to decide whether or not you could shoot someone else during an attack is not the right time to sort all of that out. Understanding what to do, and more importantly what to say after a shooting incident is one of the most important aspects of your training. Train yourself and be prepared for every step of the way from knowing when to unholster your firearm all the way through talking to officers and giving your statement. I hope this article was of some help, feel free to share your experiences, likes and dislikes of any firearms you may have experience with! I am interesting to have a gun and training for it. 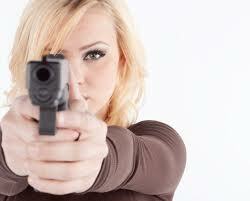 Hey Buddy!, I found this information for you: "What is the best handgun for women?". 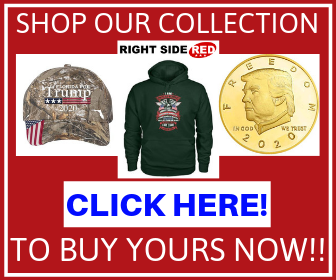 Here is the website link: https://thegunrights.com/what-is-the-best-handgun-for-women/. Thank you.